Arugula growing in a garden. 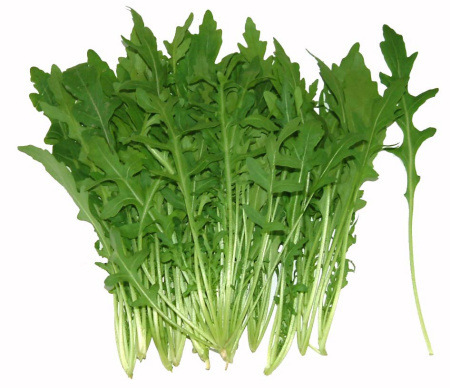 Arugula tastes differently depending on how early you harvest the plant. 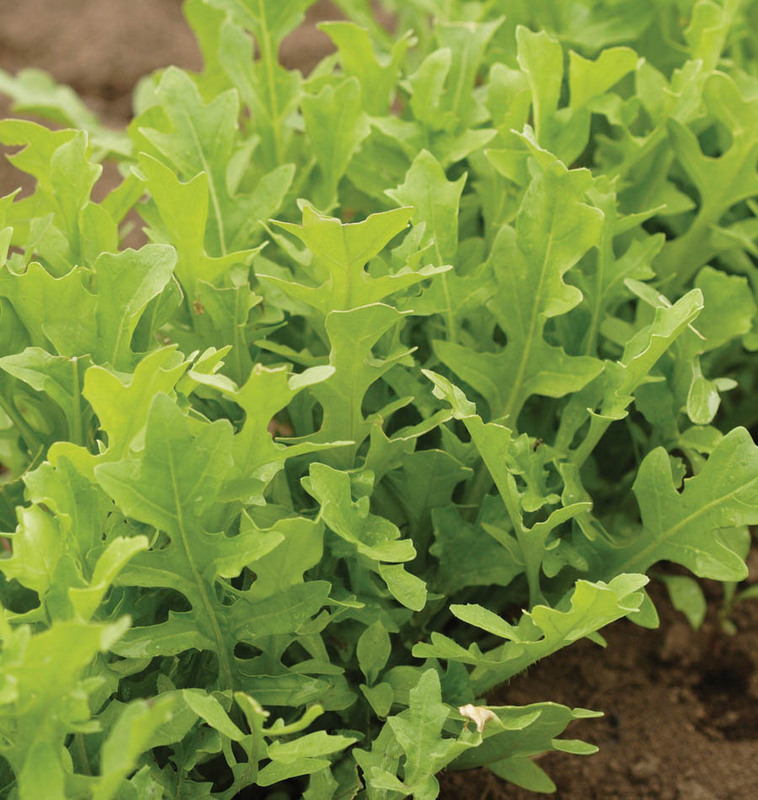 The younger you harvest the arugula, the less spicy it tastes. Keep that in mind when planning your meals around arugula. It is easy to grow and matures quickly, ensuring a satisfying harvest about a little over 1 month after seeds are planted. High in vitamin A and potassium. Planting: Plant seeds or seedlings about ¼ inch deep and 1 inch apart. Thinning: Thin seedlings so there is 2 inches of space between remaining plants. Harvesting: Begin to harvest leaves when they are ~2.5-3 inches long.